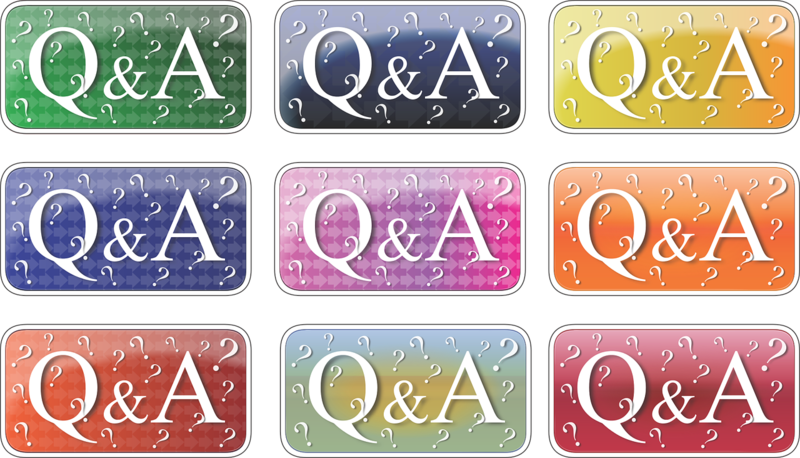 Have questions that a Massage Therapist can answer? Ask them here. Sunstone Massage Therapy is dedicated to honoring excellence in the massage therapy profession. Our purpose is to provide you with massage therapy related information to help you improve your health and wellness.